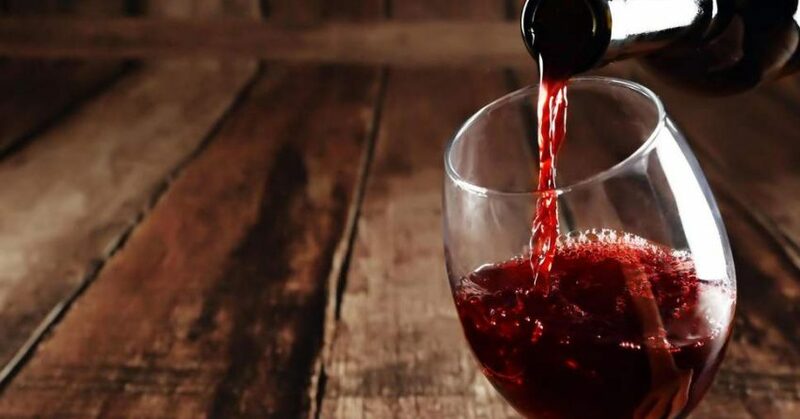 A new study is claiming that drinking one bottle of wine a week is as cancer-causing as smoking up to ten cigarettes during the same time period. The research found that downing a weekly bottle of vino is on par with smoking five cigarettes for men and 10 cigarettes for women. In total, drinking wine increases a man’s “lifetime cancer risk” by 1% and woman’s by 1.4%, according to authors of the study. Believe it or not, do what makes you happy! Besides, they will come out with a different study in a few days debunking the theory! CHEERS! On the flip side, click HERE to see some of the health benefits for have a glass of wine!